In 1987, Richard joined the Champion International (now Kapstone) Fire Brigade, in Roanoke Rapids, NC. He became an EMT in 1992. Richard is a member of the Kapstone Haz-Mat team. He joined Darlington VFD in 2007 and elected the fire chief in 2011 and currently holds the position. 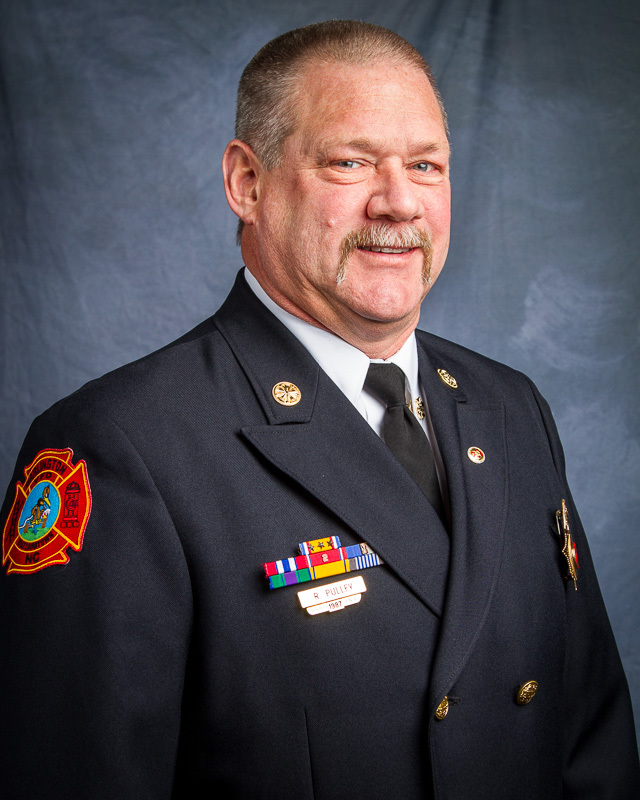 Richard is serving as the president of the Halifax County Fire Fighter’s Association. 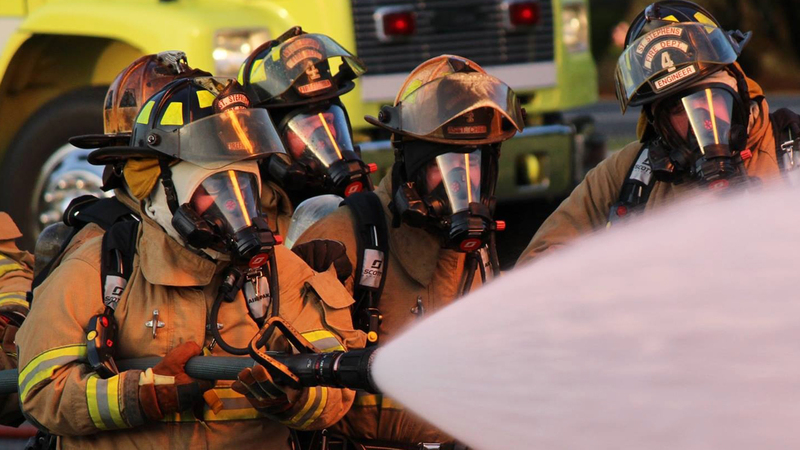 He became a board member of the Eastern Carolina Firefighter’s Association in 2013. Richard is married to Donna, and they live in the Darlington (Buzzardtown) community of Halifax County. They have (4) children, Josh Blackman, Justin Pulley, Lindsey Pulley, and Luke Blackman. They have one granddaughter, Bryar Grey Rowland. Richard is also the Roanoke Valley Ducks Unlimited area chairman. He enjoys teaching fire service classes duck hunting, and drag racing.